"We come to realize that ultimate reality embraces us in boundless compassion and wisdom." The Buddhist Church of Fowler is a place for everyone to listen to and share the Shin Buddhist teachings. The vision of the Buddhist Church of Fowler is a welcoming community made up of individuals seeking spiritual awakening through Shin Buddhism, lasting friendships, and a cultural experience, dedicated to providing positive life experiences for generations to come. The Buddhist Church of Fowler is a Jodo Shinshu (Pure Land) Buddhist church. We are a member of the Buddhist Churches of America (BCA) and our main temple is the Nishi Hongwanji-ha Buddhist Temple in Kyoto, Japan. All the schools of Buddhism begin with the life of Siddhartha Gautama, who is known as Shakyamuni Buddha, the great sage of the Shakya clan, our historical Buddha. Shakyamuni Buddha was a living, breathing, human being and was the only teacher who has emphasized this fact. He attributed all of his attainments to human endeavors, not divine inspiration from any external factor. Like Shinran, we too can learn to see ourselves as we truly are. Through ever deepening cycles of learning and experience, we come to see ourselves and our lives with growing clarity. Our lives are expanded through deeply hearing the dharma, leading us to self-reflection and critical self-examination. We come to realize that ultimate reality embraces us in boundless compassion and wisdom, and we naturally respond with great joy and gratitude. Our life becomes one of meaning and growth, and this process begins again on a deeper and more refined level. The most meaningful aspect of the Pure Land teachings is their inclusive nature, offering a path of Buddhist practice that is open to all people regardless of their means and abilities. The Buddhist Church of Fowler welcomes all visitors. Please check our calendar for our service schedule. 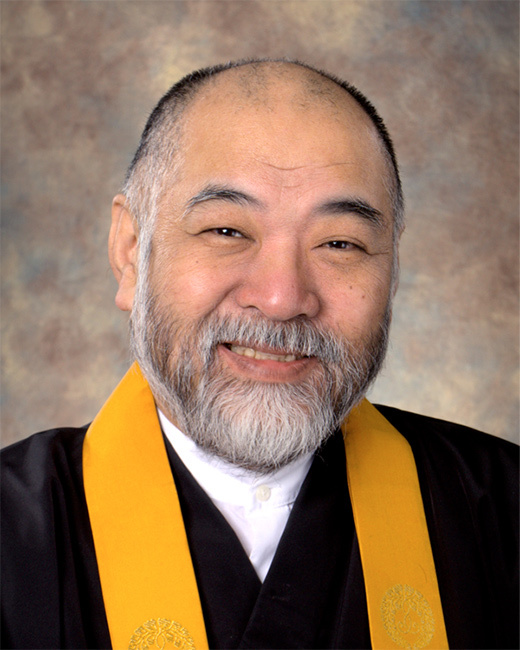 Reverend Kakei Nakagawa, Rinban, the head minister of the Betsuin (the direct branch of mother temple) who is representing the Monshu His Eminence Ohtani Kojun of Nishi-Honganji in Kyoto, Japan. Nakagawa Sensei was first assigned to the Fresno Betsuin Buddhist Temple from 1992 to 1994, and later as resident minister of the Oxnard Buddhist Temple and supervising minister of the Buddhist Church of Santa Barbara from 1994 to 2001, and was resident minister of the White River Buddhist Temple from 2001 to 2012. 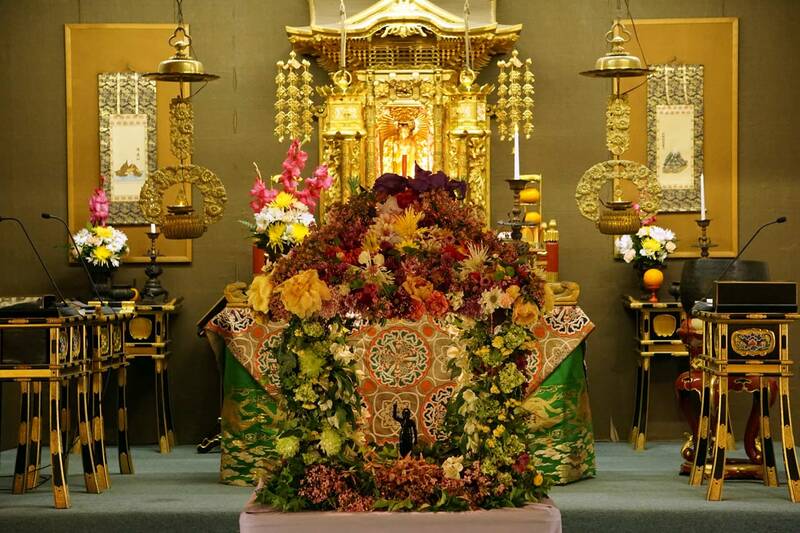 Since March of 2012, he has been the Rinban of the Honpa-Honganji Betsuin, Fresno Buddhist Temple. Sign up for the Fowler Buddhist Church Newsletter to stay up-to-date with all the latest community news and events. 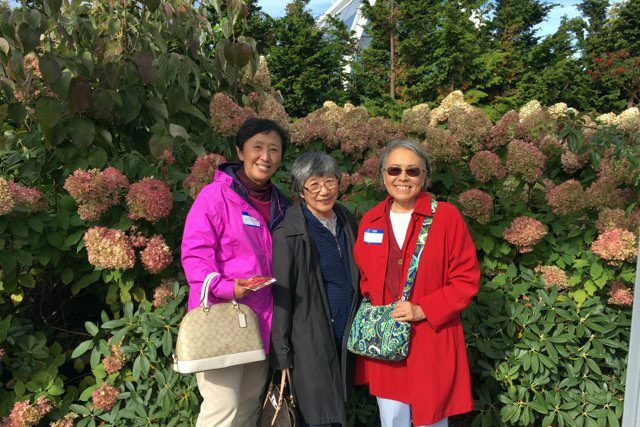 The Fowler Buddhist Women’s Association is a part of the National Federation (FBWA) and a member of the World Federation of Jodo Shinshu Hongwanji-ha Buddhist Women’s Associations. 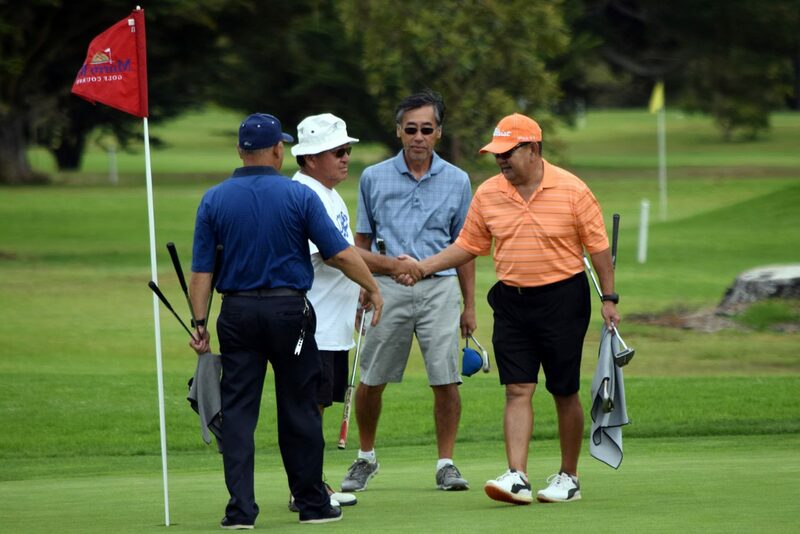 The Fowler Golf Club was formed 16 years ago in conjunction with the first Friendship Golf Tournament. This is an opportunity for church members and non-members to come together sharing their passion for golf and their support of the Fowler Buddhist Church. Learn more about becoming a Member of the Fowler Buddhist Church, or Find the Membership Dues Form here.